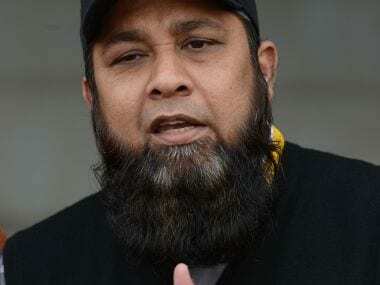 Karachi: Battling concerns over the form and fitness of some of their players, the Pakistan selection committee headed by Inzamam-ul-Haq has decided to announce the World Cup squad on Thursday with two reserves. 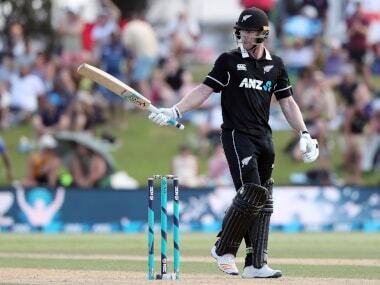 The selection committee has decided to utilise the five-match one-day series against England and some side matches as the barometer for making changes in the 15-member World Cup squad, if required, by the deadline of 23 May. "The selectors after consulting head coach, Mickey Arthur have more or less decided on the 15-member World Cup squad and two reserves who will be on the flight to England for the World Cup and before that play at the one-day series against England and some side matches," said a source close to the selectors on Wednesday. "The concerns are over the fitness of left arm spin allrounder, Imad Wasim, the present form of experienced left arm pacer, Mohammad Aamir and a debate on who will be the reserve opener in the World Cup. "There has been debate on who will be the third opener in the squad with Fakhar Zaman and Imam-ul-Haq. The toss is up between Abid Ali and Haris Sohail," the source said. He said though Abid has not cleared the fitness test this week, his present form still kept him in the run. The other option under consideration is to select the left-handed Haris Sohail as reserve opener as this would allow the selectors and team management to consider hard-hitting Asif Ali in the batting, the source said. "The selectors also believe that with Mohammad Hafeez also available he can also be used as a opener if the need arises," the source said. Experienced allrounder Hafeez is recovering from a thumb operation but passed the fitness test comfortably in Lahore the other day. The source said Imad would be picked in the squad with the other left-arm spin allrounder Mohammad Nawaz among the reserves so that if Imad is unable to be 100 percent fit before the World Cup he can be replaced. 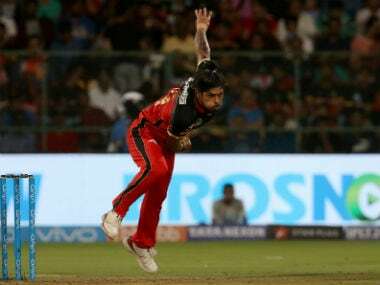 Mohammad Aamir managed to snap just five wickets in his last 14 ODIs and the source said selectors and team management have some reservations over the form of the experienced pacer. 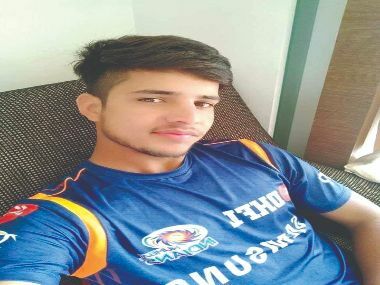 "He will be in the World Cup squad but if he fails to improve his bowling form against England in the series and side matches, the team management has the option of replacing him with young fast bowler, Mohammad Hasnain by the deadline of 23rd May," he said. "Fakhar, Imam, Haris, Babar Azam, Shoaib Malik, Mohammad Hafeez, Mohammad Rizwan, Sarfaraz Ahmed (Capt), Shadab Khan, Faheem Ashraf, Junaid Khan, Imad Wasim, Shaheen Shah Afridi and Mohammad Aamir are certain selections while for the one slot the toss up is between Abid Ali and hard-hitting middle order batsman, Asif Ali. "The reserve players will include Mohammad Nawaz and Mohammad Hasnain.